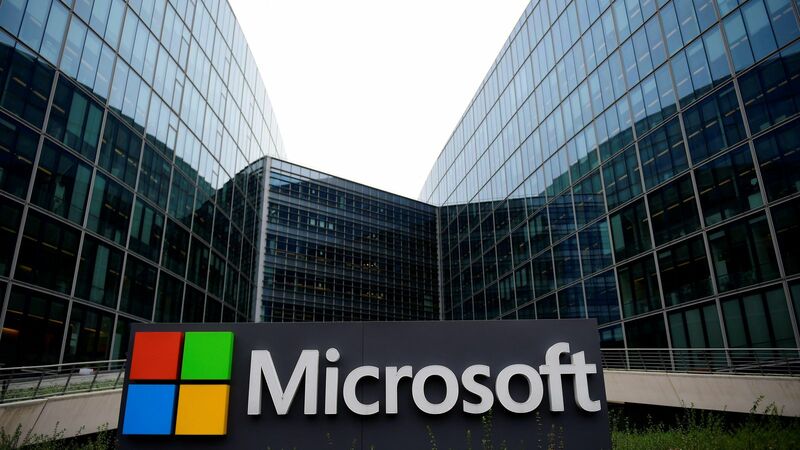 Tech giant Microsoft says that they have uncovered cyber threats to US Political groups. According to Microsoft, Russian Hackers are going to attempt cyber attacks on Midterm 2018. Russian Hackers also targeted US presidential elections in 2016. Intelligence reports say that these attempts were made to help the currently elected President Donald Trump. Now the midterm elections in November are also under threat from Russian Hackers. These possible cyber threats are uncovered by Microsoft. But the Russian Authorities completely deny these allegations. The US election 2018 is in news these days. United States Midterm Elections 2018 will be held in November. At that time, Microsft announces that Russian Hackers are going to target US midterm election. Microsoft warns about a hacking group that is tied to the Russian government to target Election 2018. Microsoft said that the Hacking group has made fake websites. These websites are designed in such a way that they look like official US Senate and public policy websites. These websites were made by Russian Hacker group APT28. The purpose of these websites seems to hack into the computers of people who were tricked into visiting these websites. Microsoft says that they have blocked these domains. 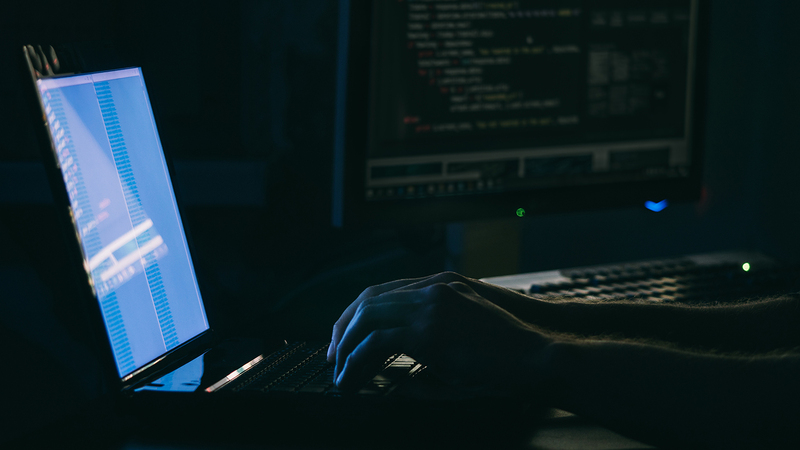 The Tech giant uncovers the involvement of Russian Hackers group APT28. This group is notorious for interfering in Elections 2016.